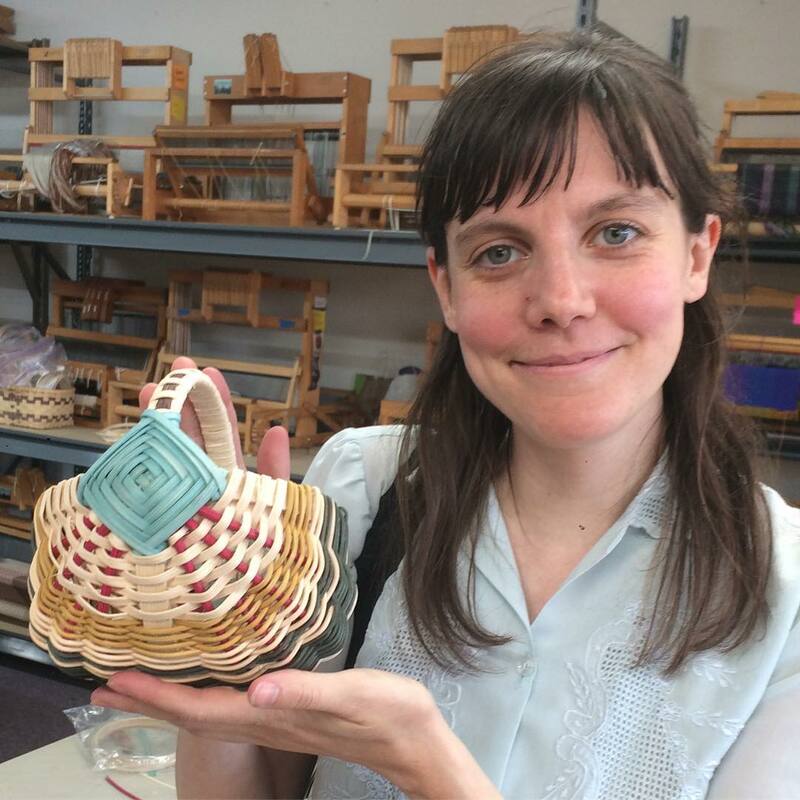 Join us for a basket weaving workshop, and try your hand at three-dimensional weaving. We use natural rattan reed and different techniques to make a variety of basketry forms. Workshops are appropriate for absolute beginners as well as more experienced basket weavers. Each basket is designed to be completed during the one or two-session workshop, so you will leave feeling accomplished! All materials are included, and tools are provided for you.